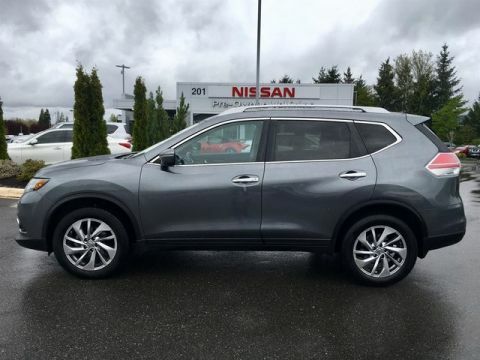 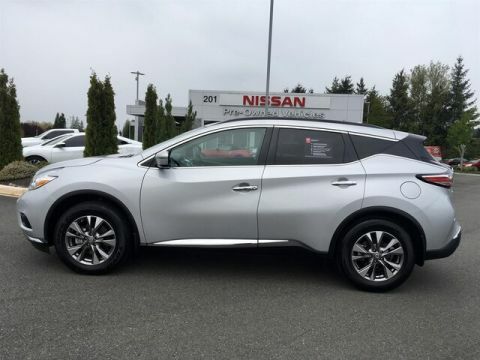 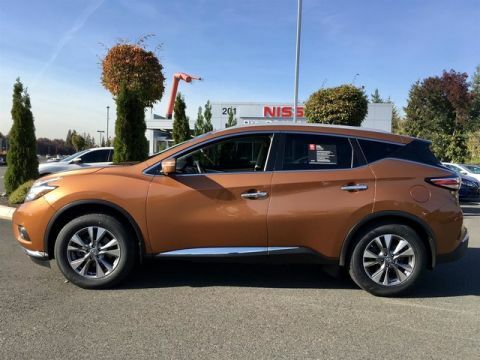 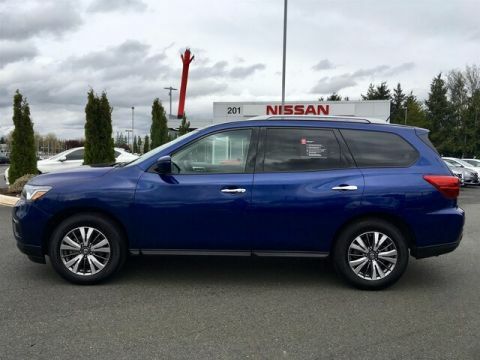 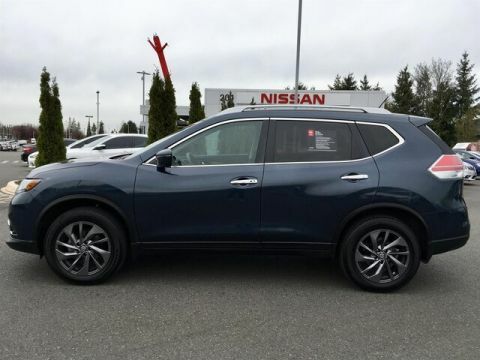 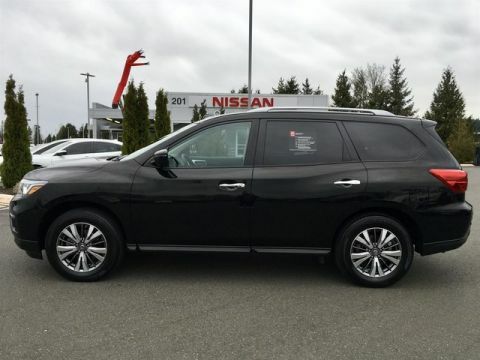 At Puyallup Nissan, we offer the best available pre-owned Nissan SUVs to find crossovers with low prices and plenty of cargo space to take home goods from large shopping trips with advanced safety features. 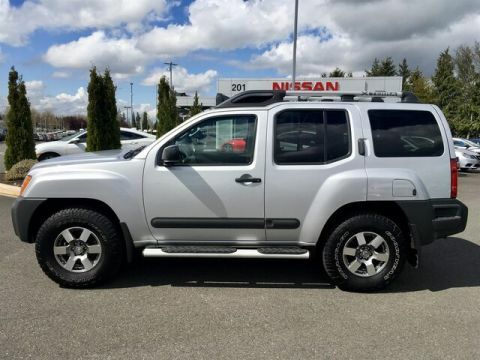 We have a wide inventory to fit your needs! 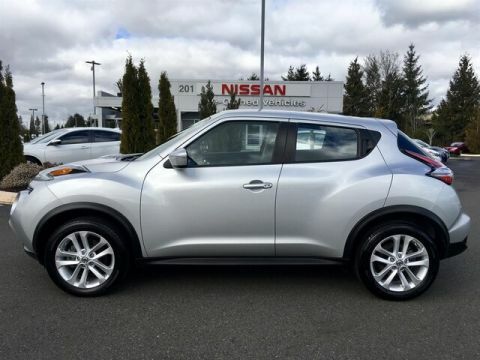 A 2014 Nissan Juke for under $18k! 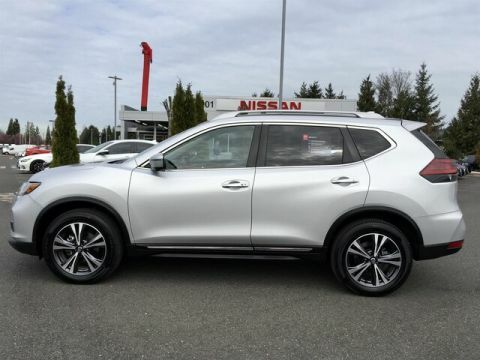 Pre-owned Nissan Rogue with $1,000 cash back! 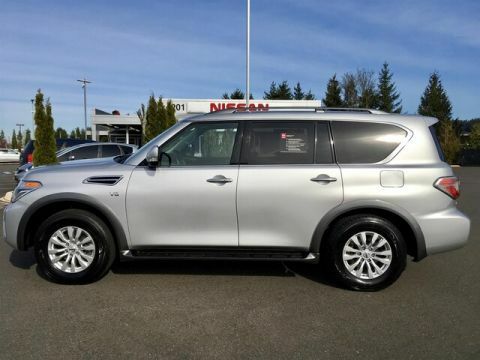 The 2011 Nissan Armada with a generous amount of space! 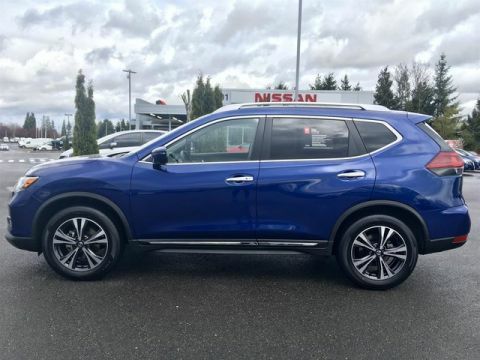 Call us at 253-848-4507 to make an appointment to test drive any of our vehicles from our Puyallup pre-owned Nissan SUVs. 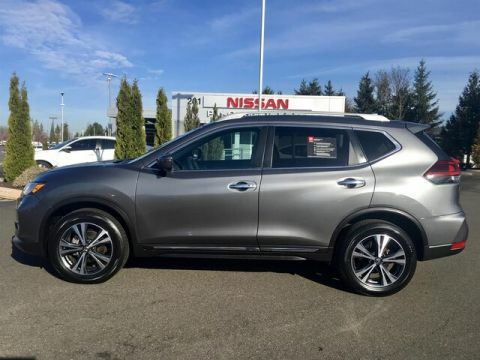 Apply for financing today to get started!